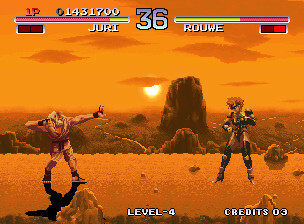 Time Attack: Since the appearance of the character select, hold START until the beginning of the first combat. Fight Rouwe: Beat all other opponents without losing a single round. Rouwe appears then.